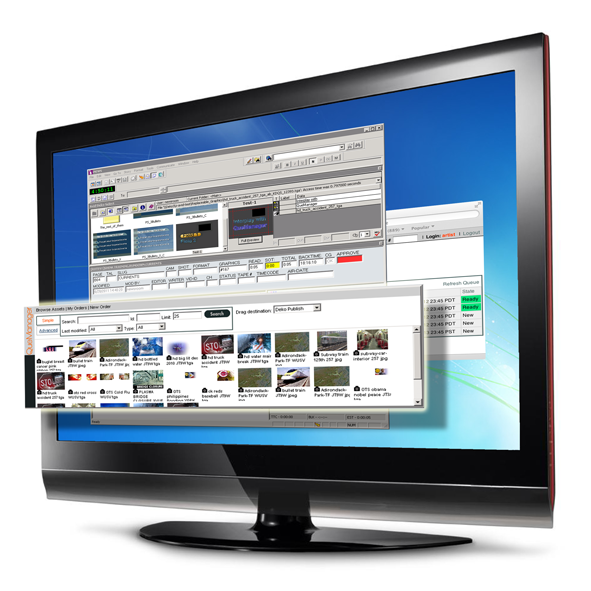 DiaQuest is the world's leading supplier of connectivity middleware for media production workflows. With over 25 years of industry leadership, DiaQuest focuses on bridging the challenging gaps in file-based workflows, eliminating "sneakernet" and other hurdles, and improving efficiency. ProductionLink is the only direct conduit between Adobe Creative Suite and Avid Interplay, and between ASSIMILATE SCRATCH and Avid Interplay. 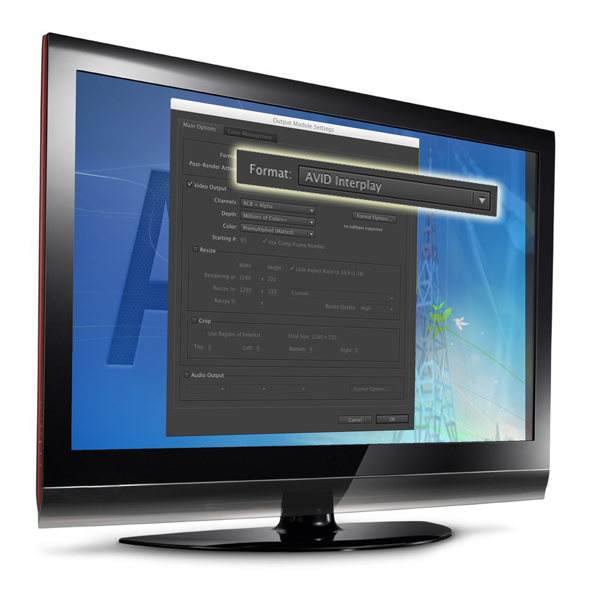 QueManager is the industry's most popular graphics order management system. New: Now supports Avid Interplay.